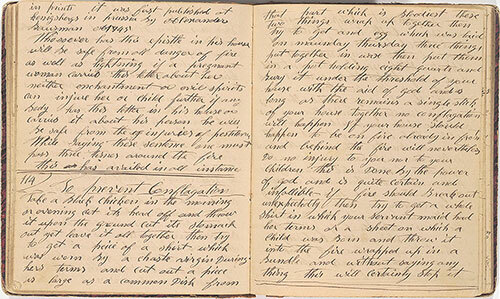 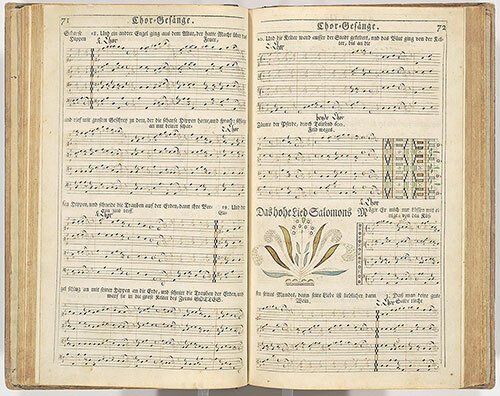 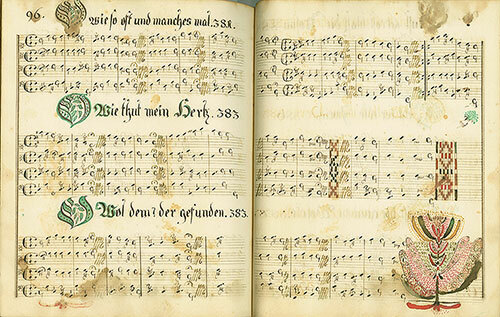 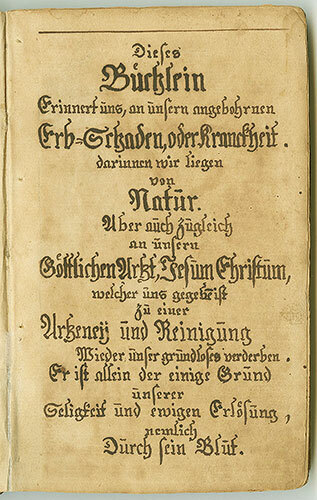 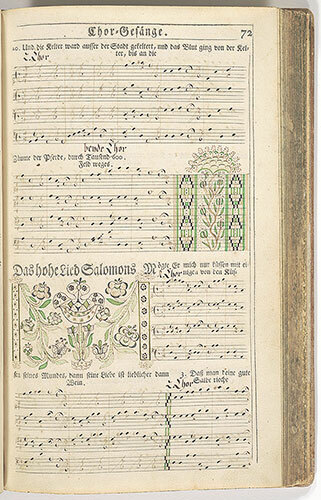 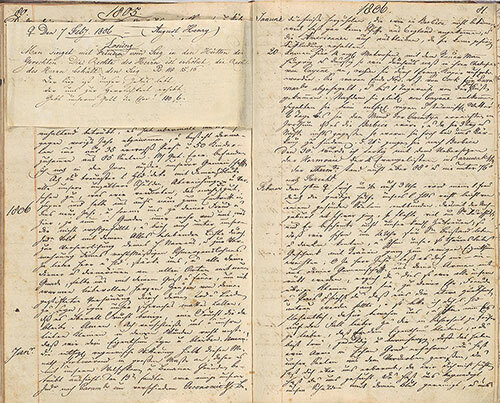 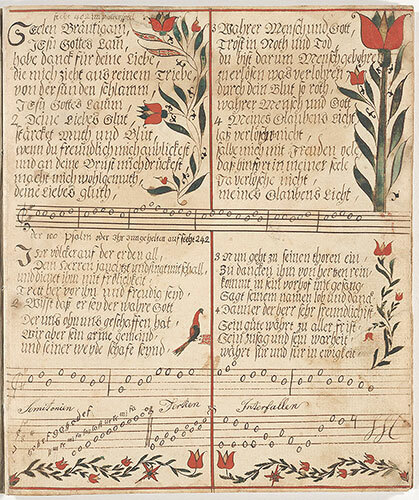 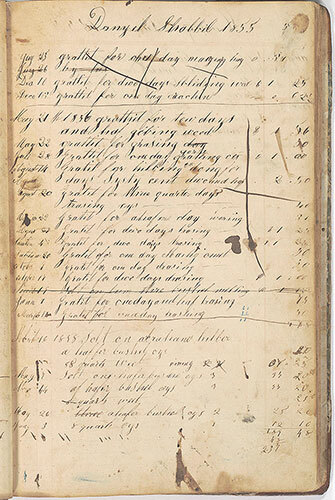 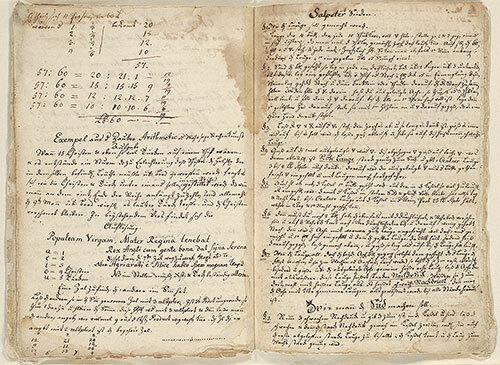 Fraktur are colorful documents made by Pennsylvania Germans who lived in rural parts of southeastern Pennsylvania and the surrounding region during the 1700s and 1800s. 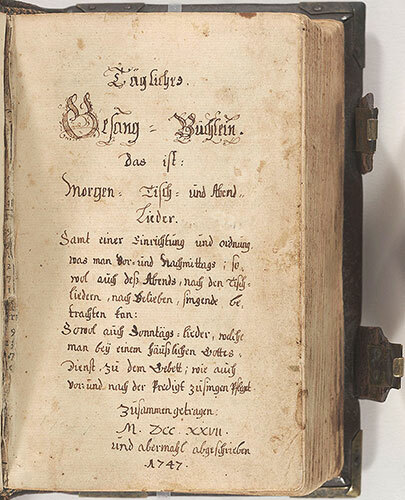 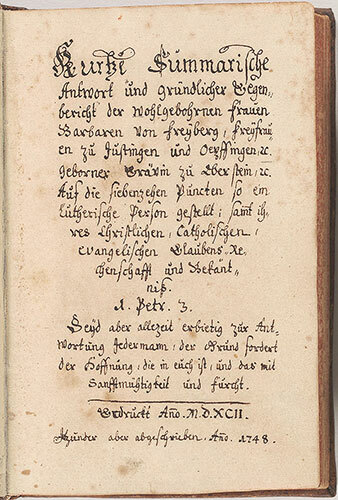 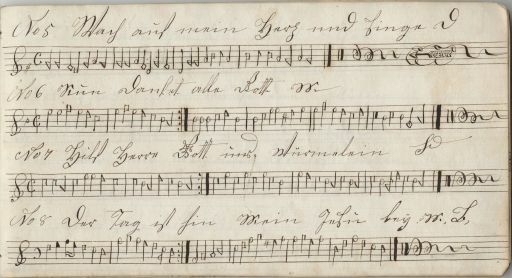 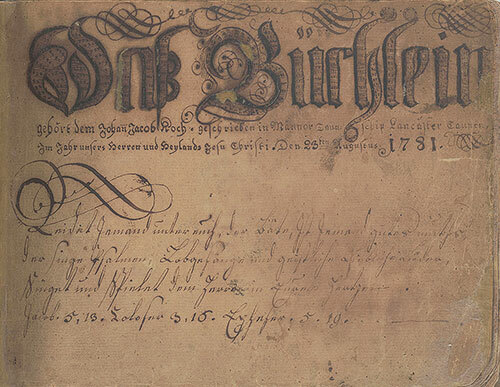 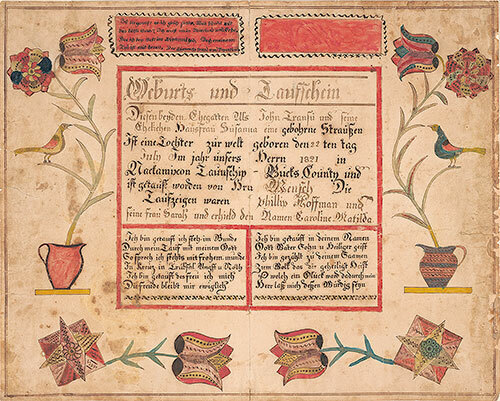 Most fraktur are personal records, such as birth and baptismal certificates. 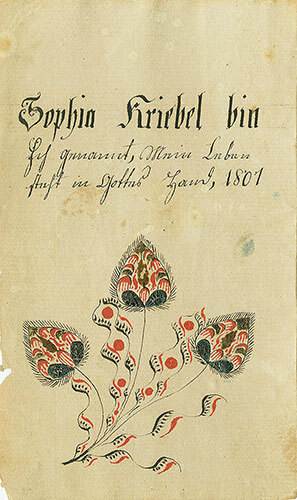 Learn more about this collection. 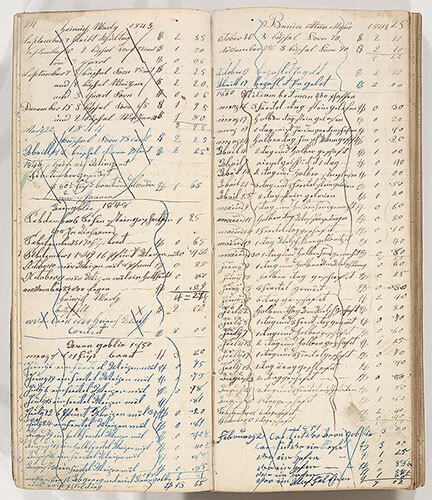 For advanced searching filters for this collection, please use the link "Advanced." 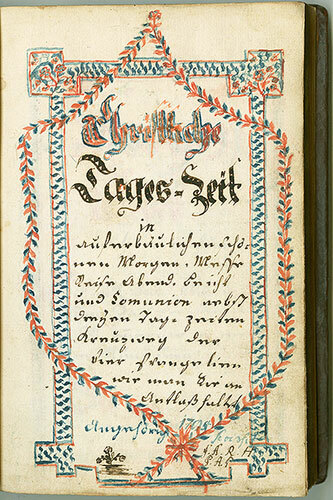 Birth and Baptismal Certificate for Caroline Matilda Transu (b. 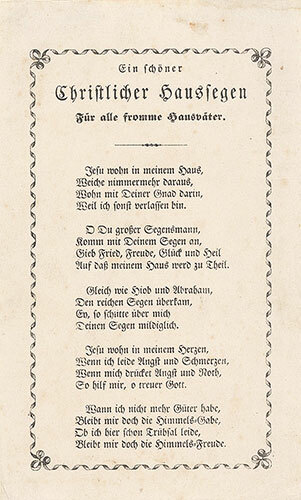 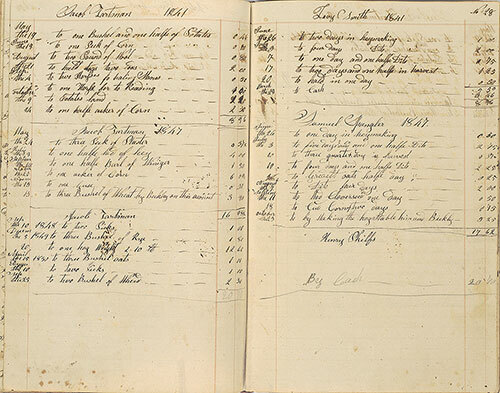 1821).